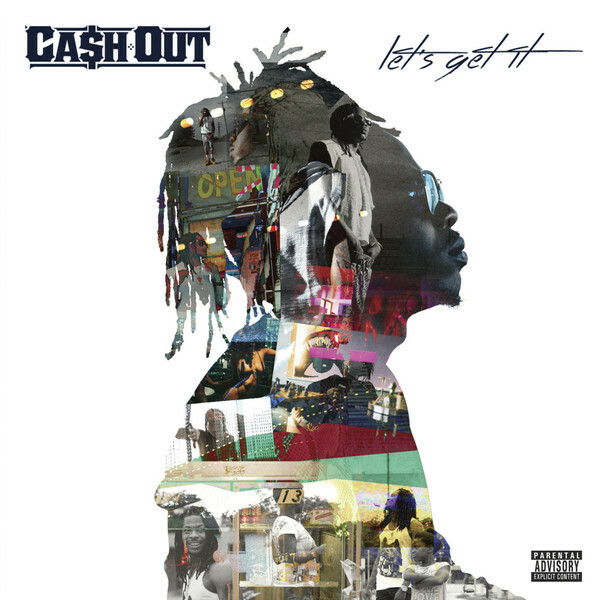 While Ca$h Out spent the majority of the last two years making a name for himself following the commercial success of his breakout single “Cashin Out,” he followed up the platinum song with notable singles “Big Booty,” “Hold Up” with MMG’s Wale, and “Another Country” alongside Future, but unfortunately creative differences with his label left him unable to put out a full length LP. Following his departure from Epic Records sometime last year, the Atlanta rapper continued to work on his debut and release mixtapes where he delivered some more noteworthy songs over that time period. After inking a deal with eOne Music the down south native was ready to deliver his debut album to the masses, he did so last week when the album arrived on Tuesday, August 26. The album is highlighted with the current club smash “She Twerkin” and other singles like “Let’s Get It” and “She Wanna Ride.” The album also holds features and production from top names such as Wiz Khalifa, Metro Boomin, Rich Homie Quan, DJ Spinz, Waka Flocka, 808 Mafia just to name a few.